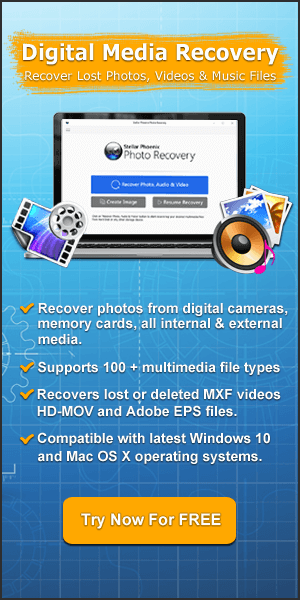 Restore Lost, Missing, Deleted, Erased, Formatted MIDI Audio Files From Various Media Storage Devices!!! Summary – Lost your important MIDI audio files? Accidentally or intentionally deleted your .midi audio files? Do not panic! 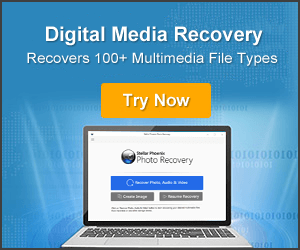 The good news is that you can efficiently recover deleted midi audio files format with the help of professional Audio File Recovery Software.